A few things you can't do. You and your family are responsible for your care. You will heal as well as anyone else. 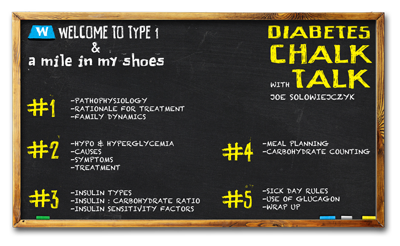 What we need to do to manage type 1. 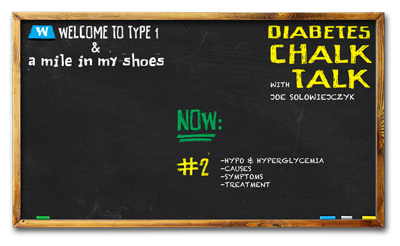 How much insulin do I need? Blood glucose goals across the lifespan: Infants, toddlers, children, adults, pregnancy. Coping and dealing with emotions and family dynamics.